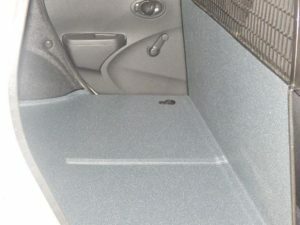 The Datsun Panel Van is perfect for the first time entrepreneur. As a first time entrepreneur, you may have to do most of the work required all on your own. That means if your business is that of delivering goods to clients or carrying certain contents from one place to the next; you will have to make a quick solid decision on how to deliver goods and services to clients or associates. 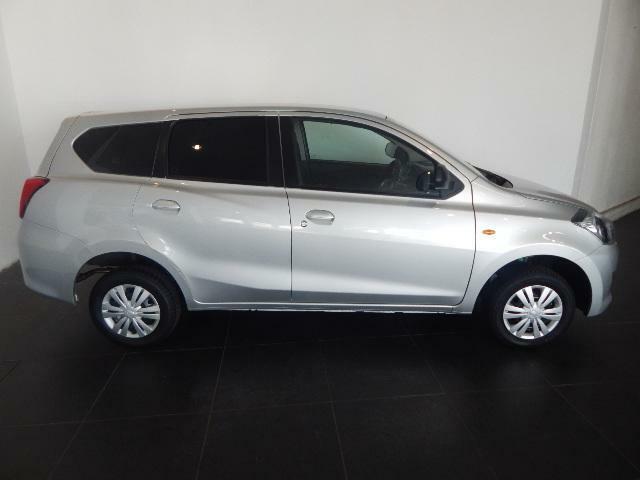 You need to look no further than the Datsun GO+ Panel Van. 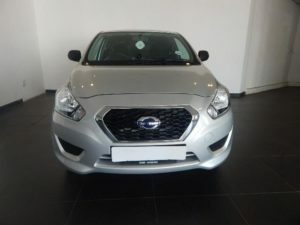 When you hear the word Datsun you might be thinking of a very cost effective hatchback, well you are 100% right, however; we have 3 models to offer South Africans. We have the Datsun Go; the comfortable, reliable and cost-effective hatchback. We have the Datsun Go+ which is our compact yet incredibly spacious 7 Seater vehicle and then we have the Datsun GO+ Panel Van, made for those who need ample space for their cargo. 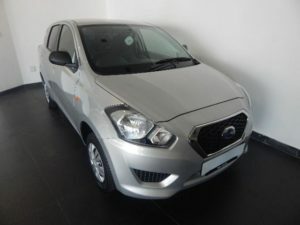 In the Datsun GO+ Panel, you will find that you the driver and your passenger in the front seat will be very comfortable because Datsun has created the Panel Van with its gear lever and parking lever situated in the front IP. You definitely won’t be bored driving the Datsun Go+ Panel Van just put your foot on the accelerator and you’ll feel the torque being delivered at low down revs which is perfect when carrying a load. With the Datsun GO+ Panel Van you can find yourself easily reaching 120km/h on the highway making sure that you get your load to where it needs to be on time. 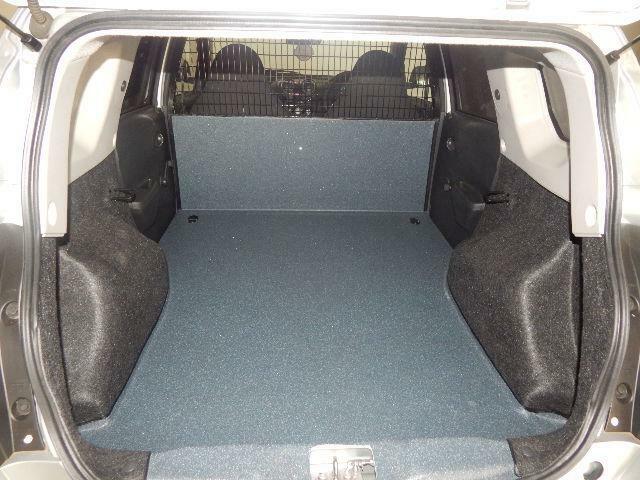 The Datsun GO+ Panel Van is excellent on bumps and curves due to its stiffer suspension offering. 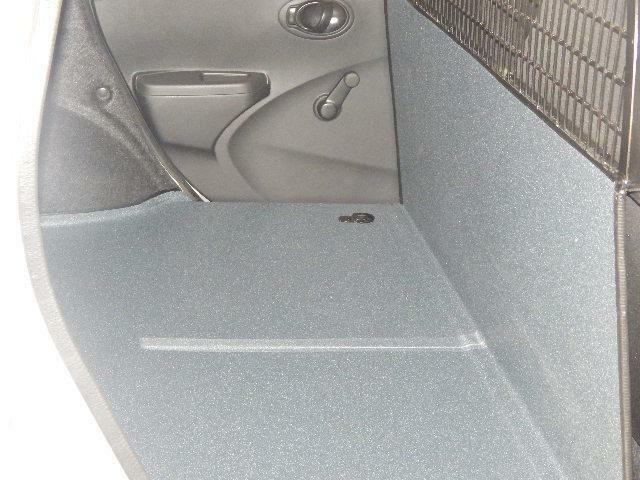 The rear door and the side doors make it easy to get your load inside and out. 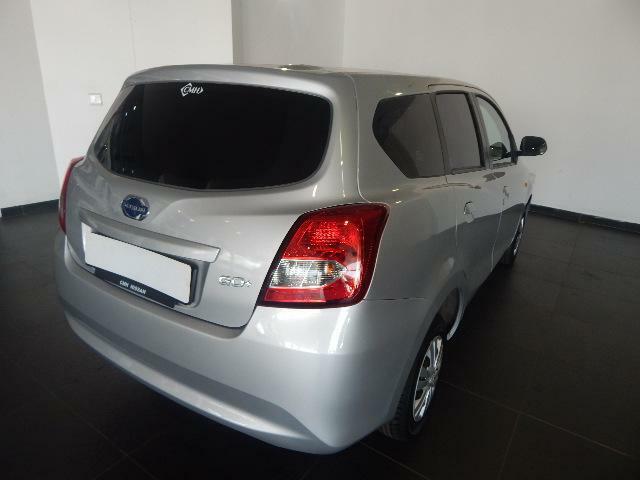 Get the Datsun Go+ Panel Van today and never look back!